How have great forward thinkers foreseen which technologies would drive the world? Why have some future predictions proved eerily accurate while others were wildly off mark? Can meaningful predictions about the future actually be made? 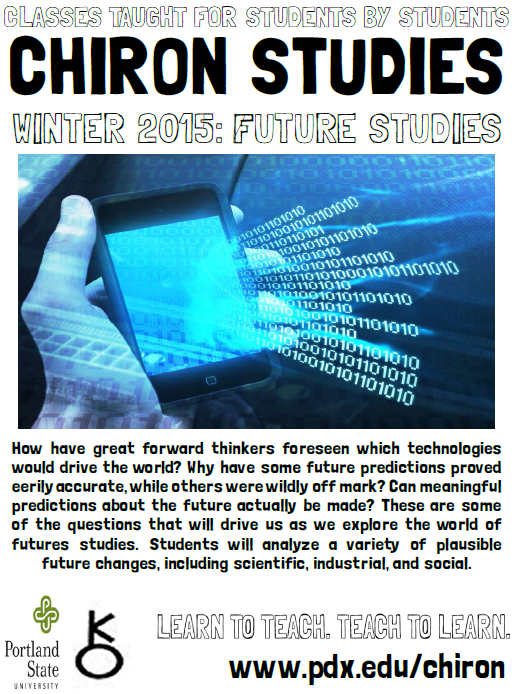 These are some of the questions that will drive us as we explore the world of future studies. Students will analyze a variety of plausible future changes, including scientific, industrial, and social.